Your pharmacist’s expertise includes minor orthopaedic items. We have a good number of products in stock, so you can try the different models available and leave the pharmacy straight away with the model that suits your needs. The patient is always at the heart of our concerns at the Pharmacy de l’Eléphant; we offer a range of orthopaedic products meeting the most frequently encountered needs. 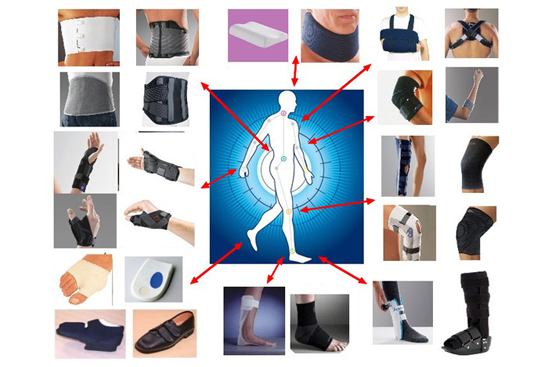 “ALLGAUER LATSCHEN KIEFER“, “BOTA”, “COMPEED“, “EPITACT“, “FUTURO“, “GEHWOL“, “HANSAPLAST“, “NEXCARE“, “OMNIMED“, “SCHOLL“, “SIGVARIS“, “URGO“, “EPITACT SPORT“, “KT TAPE ORTHOMEDIX“.